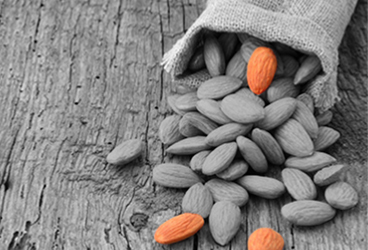 For over 30 years Maxwell Food Products Pty Ltd has been sourcing the highest quality Fruit & Nut products globally. 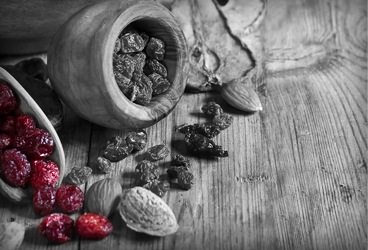 With a proud history of seeking out new sources of supply to give our customers a competitive advantage through fresh ideas, supply economics and profits. 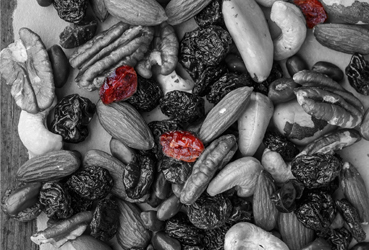 We choose only the highest- grade products from quality BRC and IFS HACCP-certified suppliers to ensure our customers are completely satisfied every time. 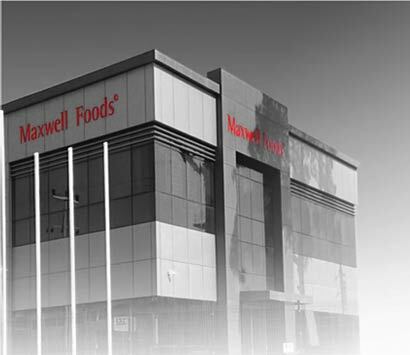 Here at Maxwell Foods we identify changing market trends and exceed customer demands, as we are passionate about supplying high quality products at the best price...it's what we do. Maxwell Foods is proud to introduce Peppa Pig Snack Packs exclusive to the MFP House.